On the one hand, Volkswagen-owned Audi has a major emissions scandal to deal with, and on the other hand it continues to unveil stunning new machines. 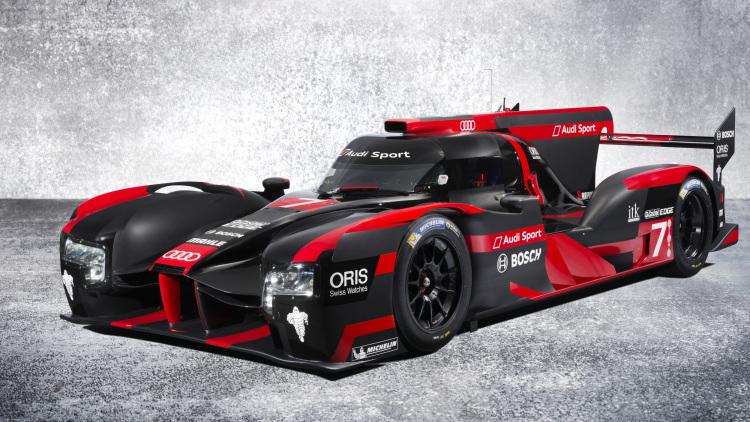 Take the new R18 LMP1, for example. The prototype speedster is a looker and will be seen in next year’s FIA World Endurance Championship. The 2016 R18 LMP1 prototype comes with a number of aggressive-looking aero changes and is billed as the company’s most powerful and efficient race car yet. The prototype goes for a lithium-ion battery, much like its rival Porsche, and runs a 4.0-litre V6 turbodiesel engine. 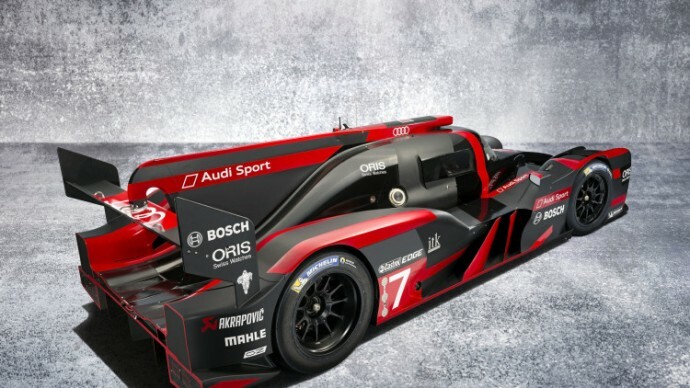 The LMP1 will hit the tracks for the first time at the start of December and will be tested out at the Sebring circuit. Audi has yet to confirm its driver lineup, whereas Porsche already has its team ready consisting of defending champions Timo Bernhard, Brendon Hartley, and Mark Webber in one car, and Romain Dumas, Neel Jani, and Marc Lieb in the other.